I've been looking for a sleeping mask for a while ever since my skin has being dying of dryness from Accutane and the cold winter air. This pumpkin sleeping pack was something I was always curious about for months but never got to using because my skin was too oily at the time, so now is a perfect opportunity. 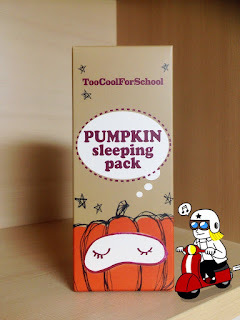 This pack is a pretty well known product from the 'Too Cool for School' mask and is constantly gaining in popularity. It claims to be able to moisturize and exfoliate the skin as you sleep. I have tried some other sleeping masks from other brands, so I'm curious how this one compares to the others. "After cleansing, smooth out skin surface with toner and apply an appropriate amount of pumpkin sleeping pack to be absorbed. Without needing to rinse off, just cleanse the next morning." The texture of the sleeping pack is pretty lightweight, and it can spread easily over the face. I always apply this after my heavy moisturizer for an extra boost, and I'm happy to say it doesn't make my face feel any more greasy or shiny. For me, it absorbs into my skin just fine. Full analysis of ingredients here. Cucurbita Pepo (Pumpkin) Fruit Extract : Known for its highly nourishing properties, it is used to combat dryness, prevent moisture loss, and reduce fine lines by exfoliating the surface of the skin. Glycyrrhiza Glabra (Licorice) Root Extract : Known as licorice root oil, has anti-inflammatory properties which helps to control oil production in the skin and to soothe acne-prone skin. Bromelain : A mixture of enzymes found in pineapple stems known for gently exfoliating dead skin cells from the skin in order to reveal smooth surfaced skin. This sleeping pack does have a obvious scent, but I don't know how to describe it other than the typical perfume-y smell. I really don't think I will be repurchasing this product again because I feel like it doesn't give me that 'moisture boost' other sleeping packs give. Looking online, I've seen that a lot of people say this product is the most moisturizing of its kind out there, but I just don't see it. As for the exfoliating claims, exfoliation is something that most people can't visually see so I can't say if it's true or not. 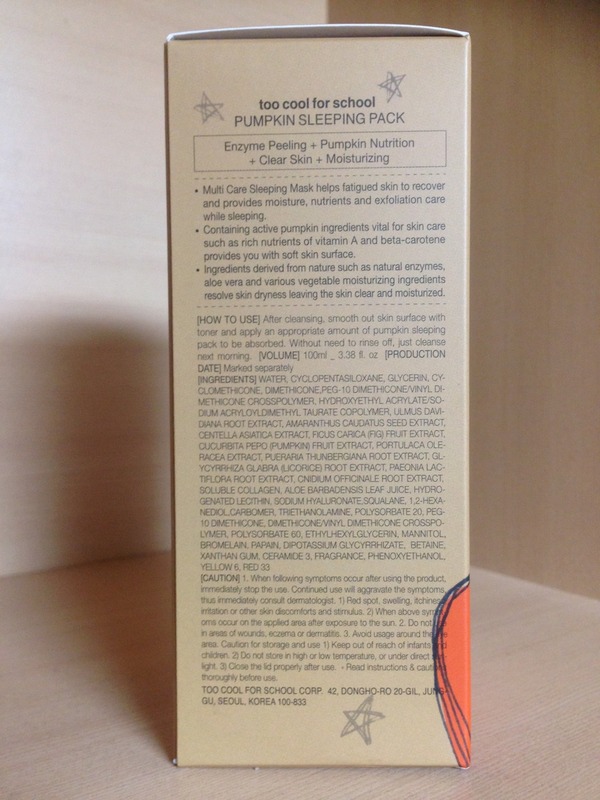 But by looking at the ingredients in the formula, I believe that the sleeping pack does have exfoliating properties. Another reason that I won't be using this is because I'm not really a fan of the scent. 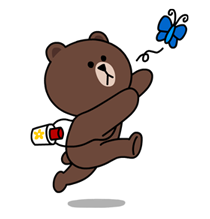 I guess I'll looking elsewhere for a sleeping mask since this was not the one for me.